As we all know, the Philippines is a mineral-rich country. Philippines often held some large-scale international mining machinery exhibition. PHILCONSTURCT 2018 will be held in Manila on January 6th-9th, 2018. As the leading manufacturer of stone crushers and grinding mills in China, Liming Heavy Industry will actively participate in the PHILCONSTURCT 2018 . Welcome to our booth for business consultation. Our booth No. is Wt82b. Liming Heavy Industry is a professional large-scale mining grinding mill equipment manufacturer, dedicated to the independent research, production and sales of ore processing equipment such as limestone crusher and limestone mill. 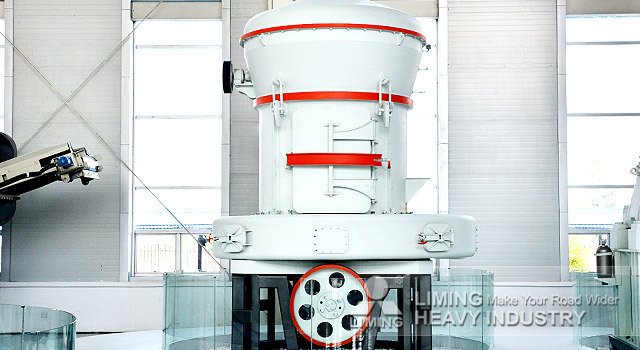 Liming Heavy Industry has a series of high-performance grinding mill such as Raymond Mill, LM Vertical Mill, LUM Vertical Roller Mill, MTW European Trapezium Mill, TGM Super Pressure Trapezium Mill, T130X Superfine Grinding Mill, MW Series Micro Powder Mill, YGM Series Suspension Mill, Coarse Powder Mill. These grinding mill involve many kinds of specifications, such as coarse grinding mill, medium grinding mill and fine grinding mill of ores, providing a complete set of grinding mill processing equipment for building limestone into green building materials. The grinding mill have features of simple structure, large capacity and reliable operation, easy to replace parts, small maintenance costs. They are recognized by many customers. Liming Heavy Industry grinding mill has been widely used in thousands of limestone production lines throughout the world. After processing, the limestone has uniform particle size, excellent quality, stable performance.It is a green material for public building, garden building, highway.